Thank you for your interest in our Deputy Headteacher vacancy. The governing body of Ysgol Bryn Elian is looking to appoint an inspirational and visionary leader to join our Senior Leadership Team. The Senior Leadership Team structure allows for 1 Deputy Head. We want to continue to offer our pupils a broad and interesting curriculum which helps widen their horizons and raise aspirations, as articulated in the school’s aims and objectives and the Country’s National Mission. We hope a new Deputy Head will find the exciting, vibrant, forward thinking and research driven communities here in Ysgol Bryn Elian stimulating and will enjoy the challenges of working in this exceptional school. Here, you will find committed staff, strong leadership, keen and eager children who love to learn and many parents and carers who value and support their school community. You will inspire confidence and build trust as a visible presence in the school. The governing body is committed to joint working and you will continue to develop opportunities for collaboration which benefit many school communities. This is an innovative role, supported by the governing body and is set in the wider context of national education reform, which will provide a new and exciting career path which is both challenging and rewarding. We are really looking forward to the next step of our journey and if you feel you are the person to help the Headteacher lead the school, we do encourage you to apply. 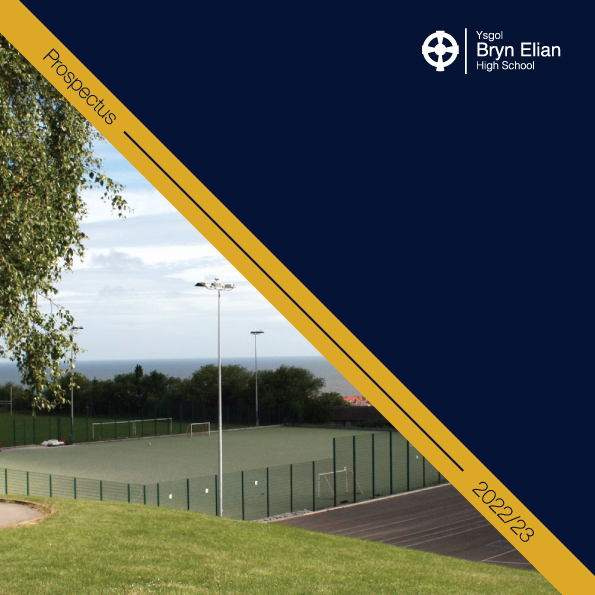 Ysgol Bryn Elian commands a superb location in Old Colwyn on the North Wales coast. The school’s motto is “Achievement for All” and we take pride in the care and guidance that we provide to enable each child to achieve his or her potential. Ysgol Bryn Elian is the perfect place to further your career and build a future. Professional Learning will be offered to all staff appointed. Register with eteach to be notified of any job vacancies that become available at Ysgol Bryn Elian.